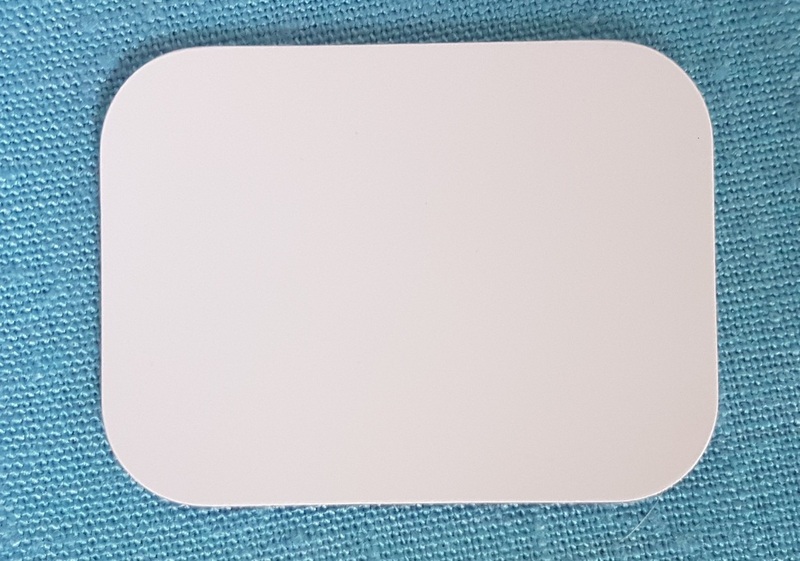 We as CAWO Solutions can offer you customised dental digital imaging plates (IP) as component with customer and project related individual specifications (built up, labelling, packaging, etc..). CAWO Intra Oral Dental Imaging Plates are specially designed for High Resolution applications for intra-oral dental use. The extrathin design grants highest comfort during exposure for the patient. CAWO Intra Oral Dental Imaging Plates are protected by an electronbeamcured (EBC) top coat. This results in plates with superb resistance to mechanical wear and almost immunity to chemical cleaning solutions (recommended CAWO Imaging Plate Cleaner). A new adhesive layer is an additional improvement for the imaging plate's stability, guaranteeing superior durability. In addition a special border-sealing protects the storage phosphor.